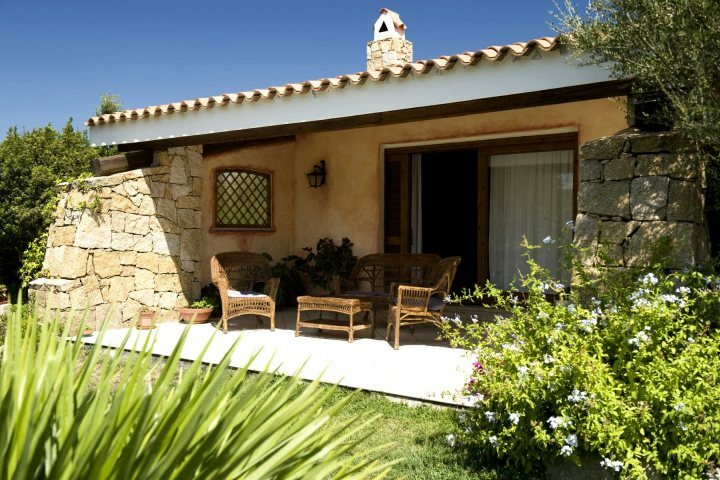 If you're craving some relaxation time and hot summer sunshine, have you considered a Sardinia villa holiday? Here we showcase our favourites in the North East. Perhaps one of the more well known areas of Sardinia, the Costa Smerala and North East is home to plenty of gorgeous sandy beaches and sophisticated resorts, making it a beautiful location for many sun-seeking holidaymakers. 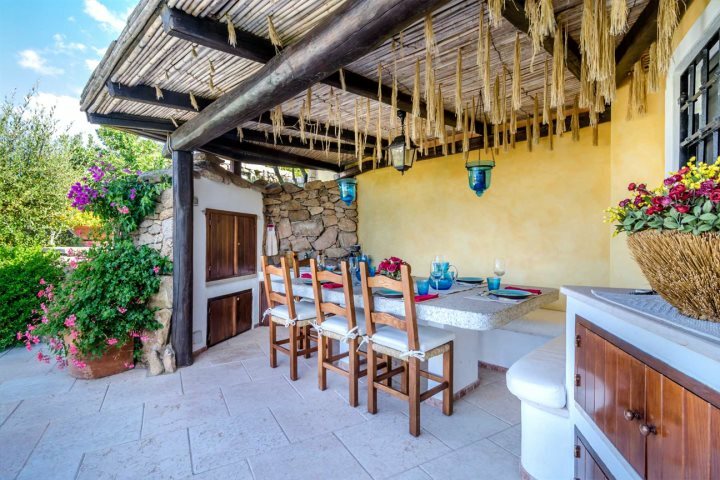 One of our favourite aspects of self-catering holidays in Sardinia is that you get the freedom to either explore the culinary scene of the island (and what an experience it is), or enjoy some home cooking and al fresco dining - definitely a wonderful way to make the most of the glorious Mediterranean weather. 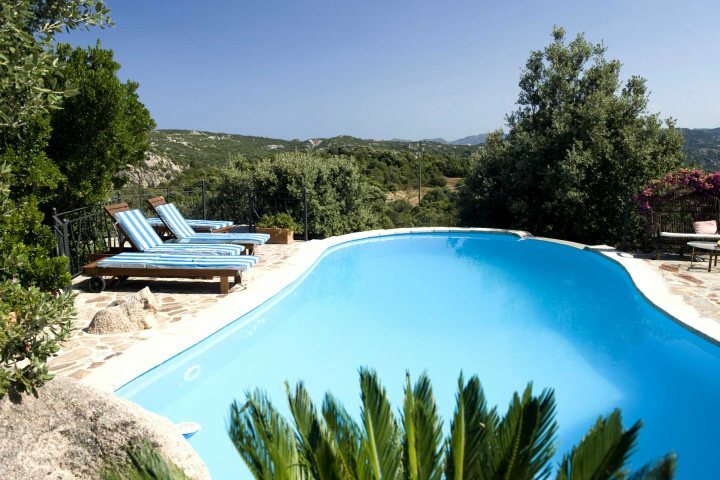 At Sardinian Places, we offer frequent flights into Olbia (including midweek) from five different UK airports, making sure you have plenty of choice when it comes to booking your Sardinia villa holiday. If you want to, you can even tag on a day, or perhaps even a few days, in the French island of Corsica - taking the ferry north to Bonifacio reveals a historic citadel and beautiful harbour with incredible vistas. 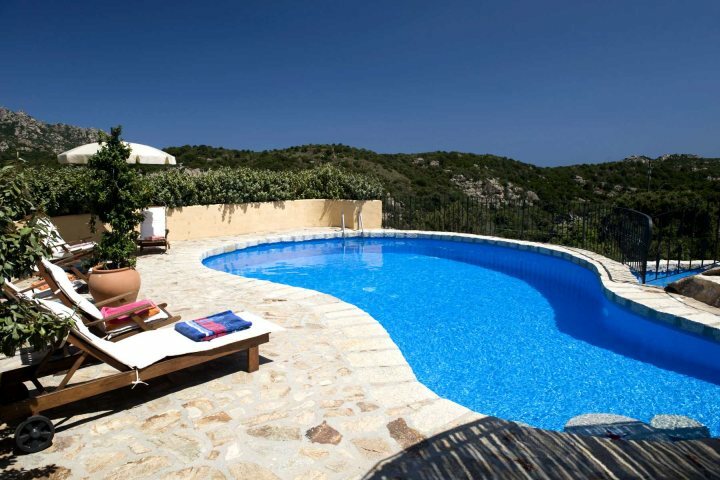 If you're tempted to find out more, let us help by highlighting some of our favourite villas in the Costa Smeralda and North East, all ready and waiting to make your summer truly unforgettable. And remember, all our self-catering holidays come with a hire car, so you can explore until your heart's content, and our in-resort reps are always around should you need support when on holiday with us. A charming little home from home with spacious, lush green grounds and a private pool, this bolthole is perfect for smaller families or couples. 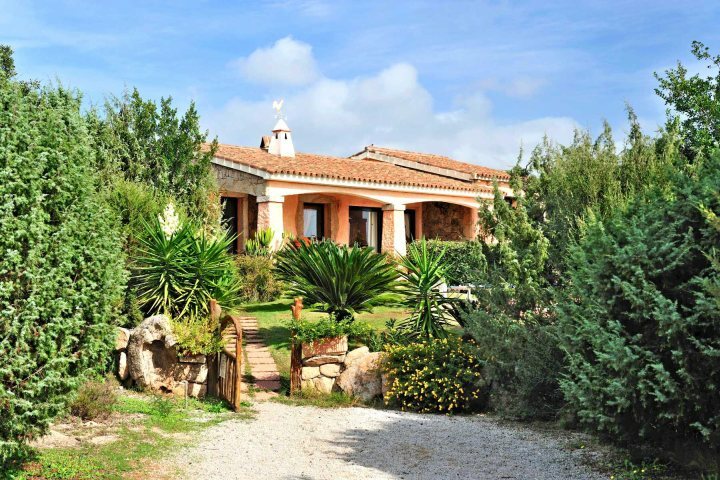 Found just outside San Pantaleo; a picturesque, authentic village with a fantastic market, you can choose to relax on your sunlounger, enjoy breakfast on the terrace or explore the surrounding countryside. There's also a sandy beach just 4km away for the beach lovers. 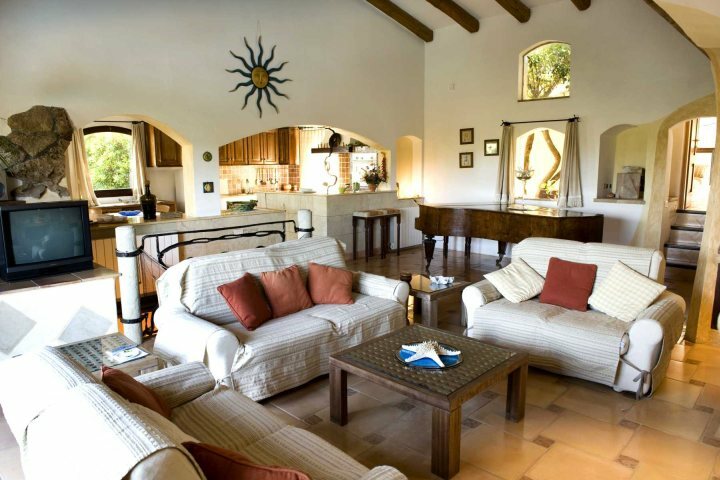 If La Mendula sounds like your perfect villa, find out more here. 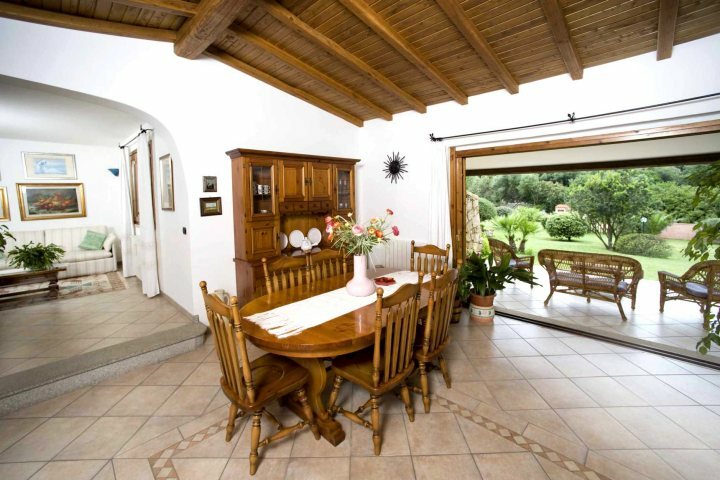 The ideal choice for larger families or groups of friends, Villa Maria is a spacious property with a lovely traditional feel. The large free-form private pool is perfect for cooling off during the heat of the day, and the countryside panoramas are superb. 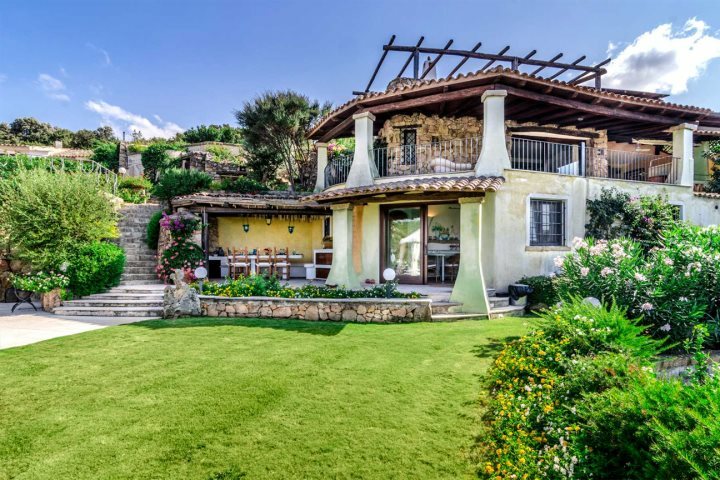 Found in Santa Teresina, you're just 7km from San Pantaleo and the glamorous resort of Porto Cervo, or you could hop in the car and head to one of the beaches in the area. Like the sound of Villa Maria? Find out more here. 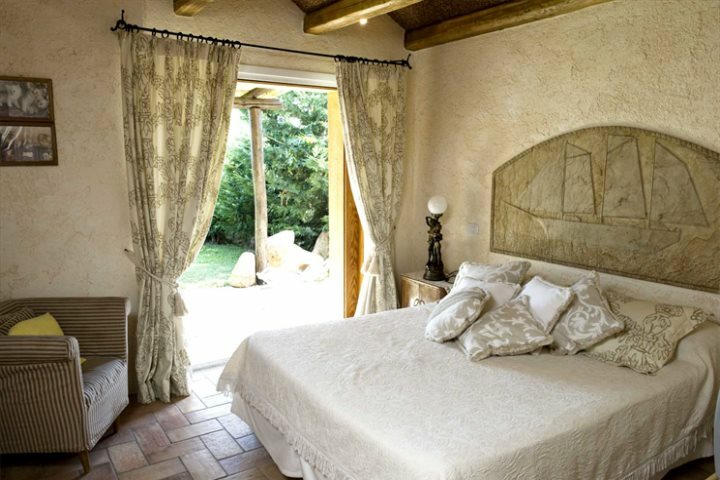 Found just next to Villa Maria in Santa Teresina, Lu Triuzzu boasts a fantastic interior of natural materials. 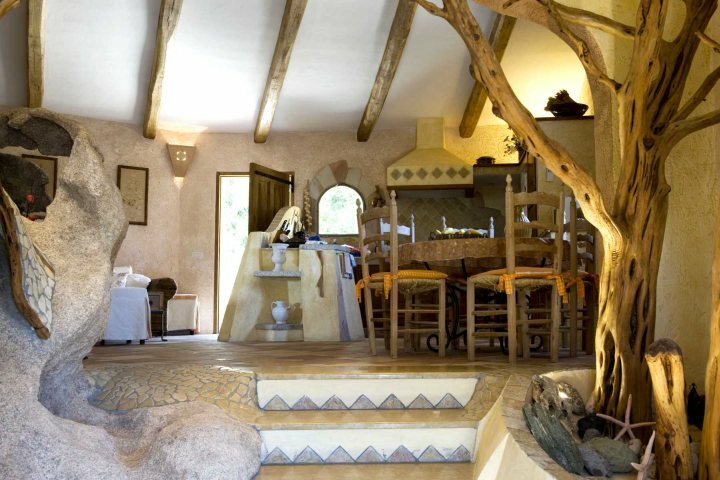 Twisted wood, exposed stonework and beams make this property stand out from the crowd, and the outdoor pool and summer kitchen give it even more appeal for holidaymakers. Find out more about Lu Triuzzu here. 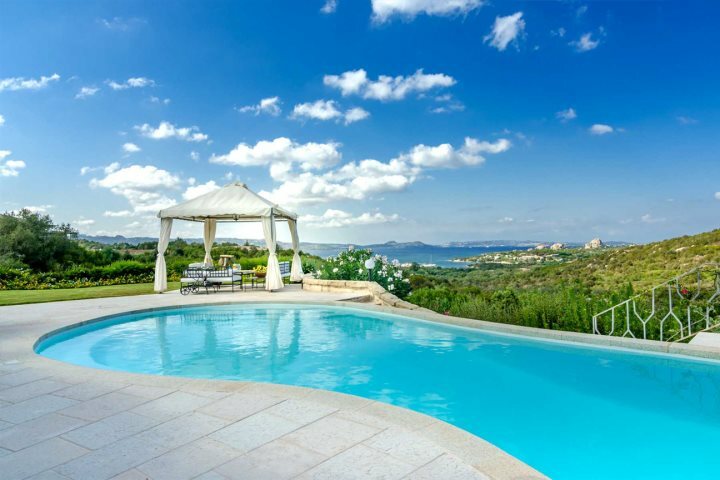 Home to some of the most incredible vistas across the gulf of Cannigione, Villa Girolia is the perfect choice for anyone looking for an unforgettable Sardinia holiday. With authentic decor, tonnes of outdoor space, a magnificent pool and a large balcony, you'll find it hard to tear yourself away from this villa. The beach at Baia Sardinia is just 3km away, along with the shops and restaurants, so you're in easy reach of enjoying the culinary delights of this Italian island. Sound perfect for you? 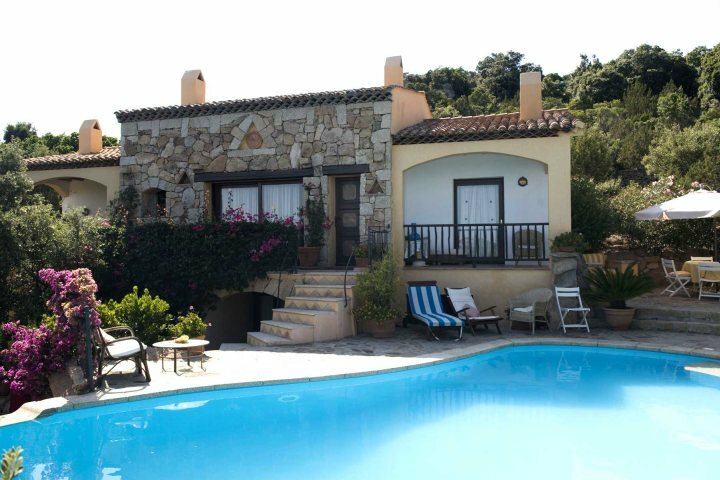 Discover Villa Girolia here. With lovely gardens, a good sized private pool and a large, welcoming terrace, you'll enjoy a wonderful villa holiday at Lu Lioni. 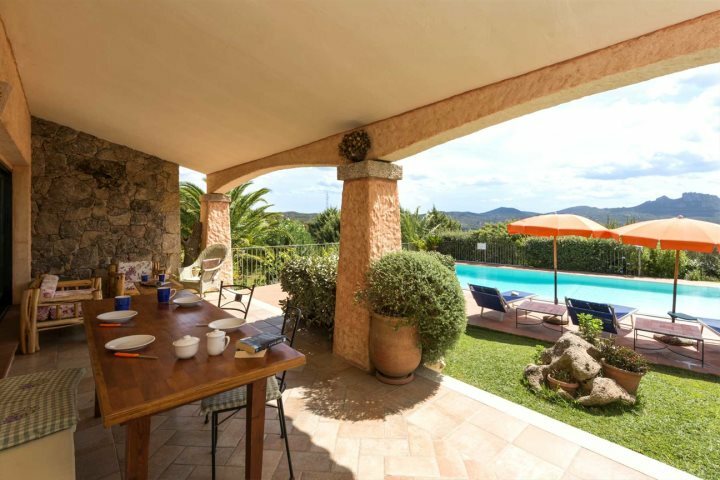 This villa is found a touch more inland just outside Arzachena; although still within easy reach of some stunning beaches, so you can enjoy long lunches, afternoons by the pool or go out exploring. Tempted by Lu Lioni? Find out more here. 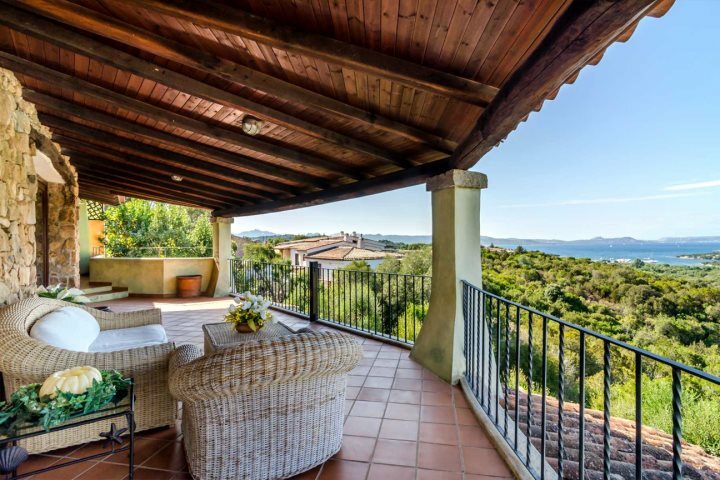 You can browse our entire accommodation collection in the Costa Smeralda and the North East here, or alternatively give our knowledgeable sales team a call on 01489 866959 and they can help you craft your perfect summer holiday in Sardinia.